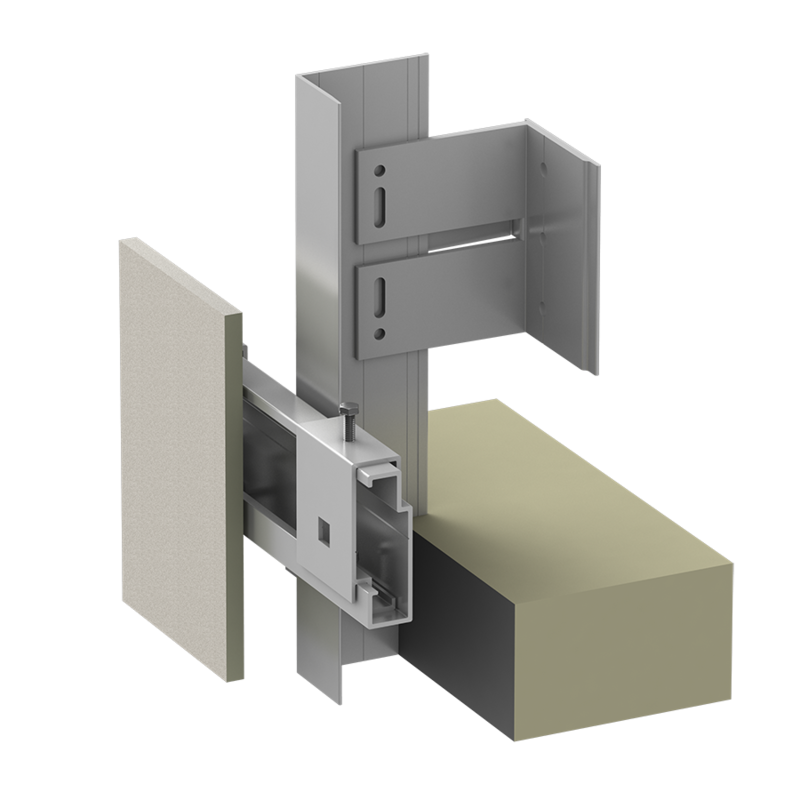 Architects, installers and owners now have the premier fiber cement panel from Swisspearl®, combined with a fully engineered rainscreen system of ECO Cladding. As a perferred partner, Swisspearl's ® quality fiber cement panels set the industry standard in unique, natural and timeless beauty. 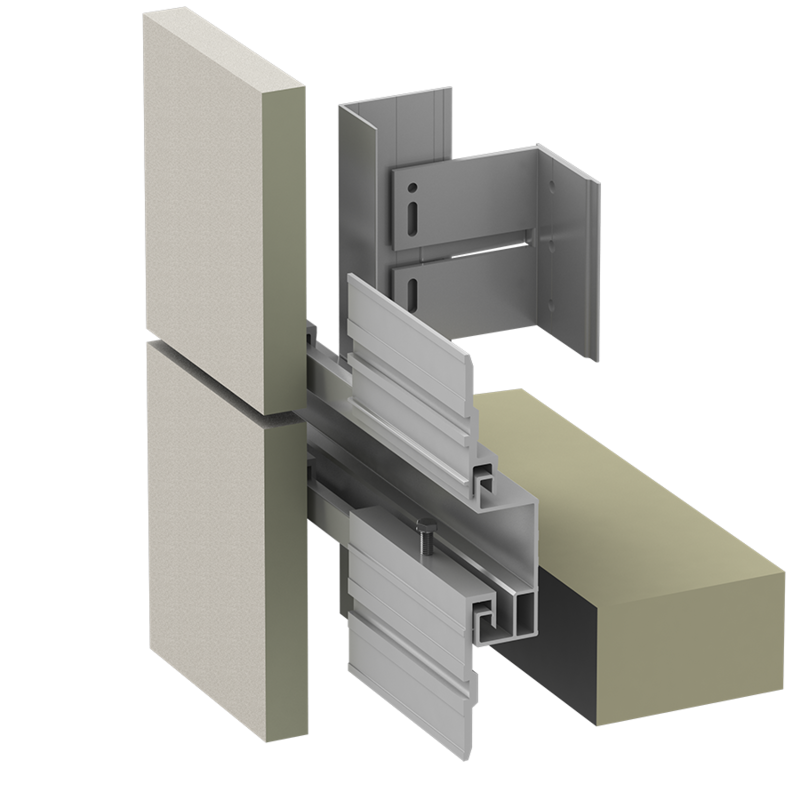 ECO Cladding engineered systems give architects and installers the needed resources to design intelligent rainscreen walls that address deep cavity systems, continuous insulation and other code and industry standards. ECO Cladding systems are also designed to give architects aesthetic freedom to incorporate concealed, lap-siding or visible attachments. 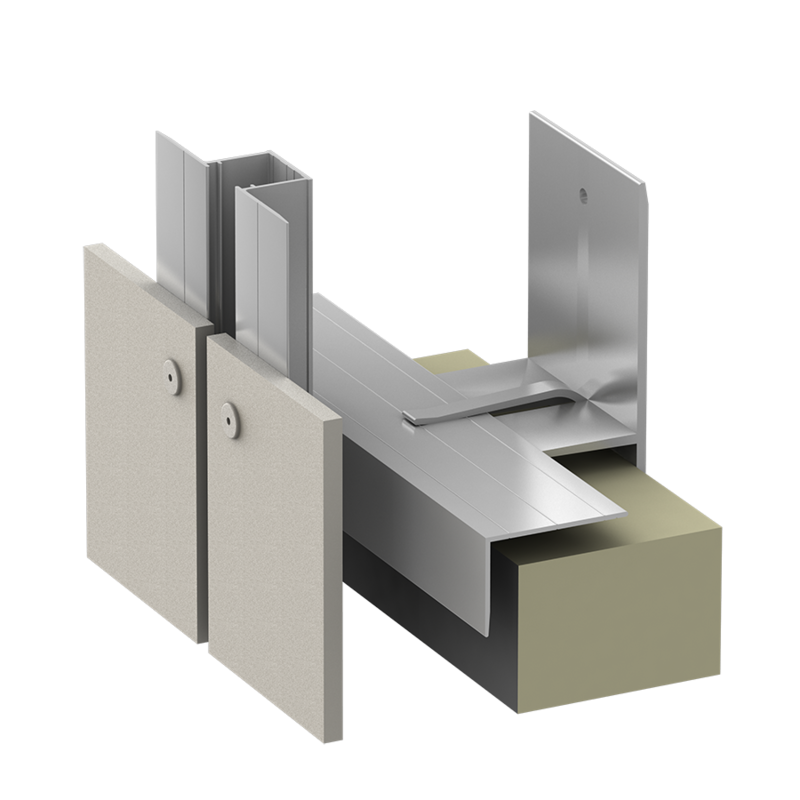 Fiber Cement is produced in sheets and fabricated into finished panels. The designer has the ability to create varying degrees of patterns and panel shapes on the building - often using numerous colors to create intrigue and acheive a particular design aesthetic. 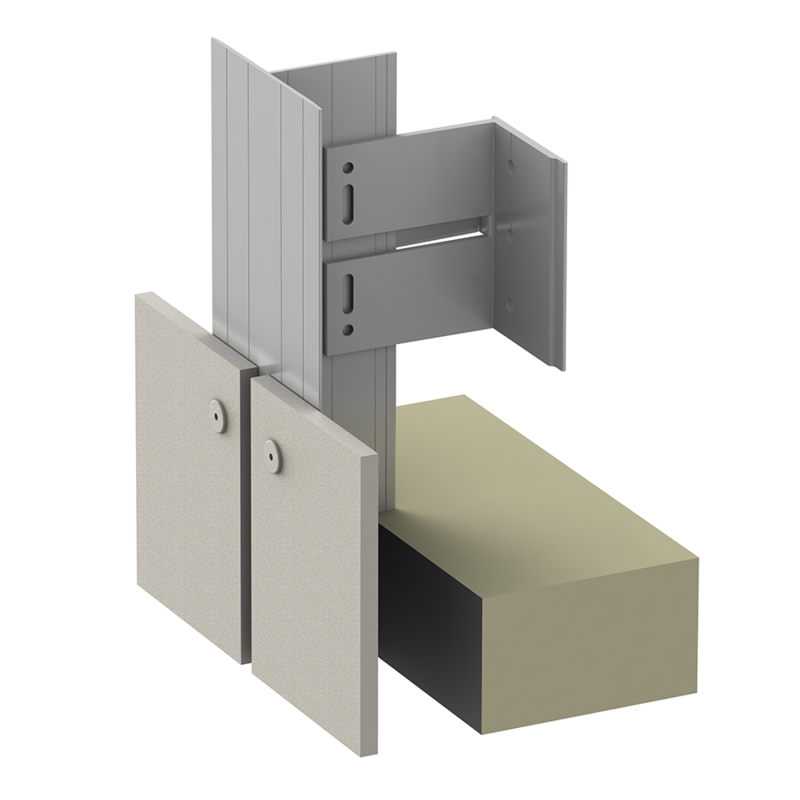 Most fiber cement panels are consistent in color range from panel to panel. Air cured fiber cement is preferred for rainscreen applications and auto-claved panels are not recommedended for rainscreen wall conditions. 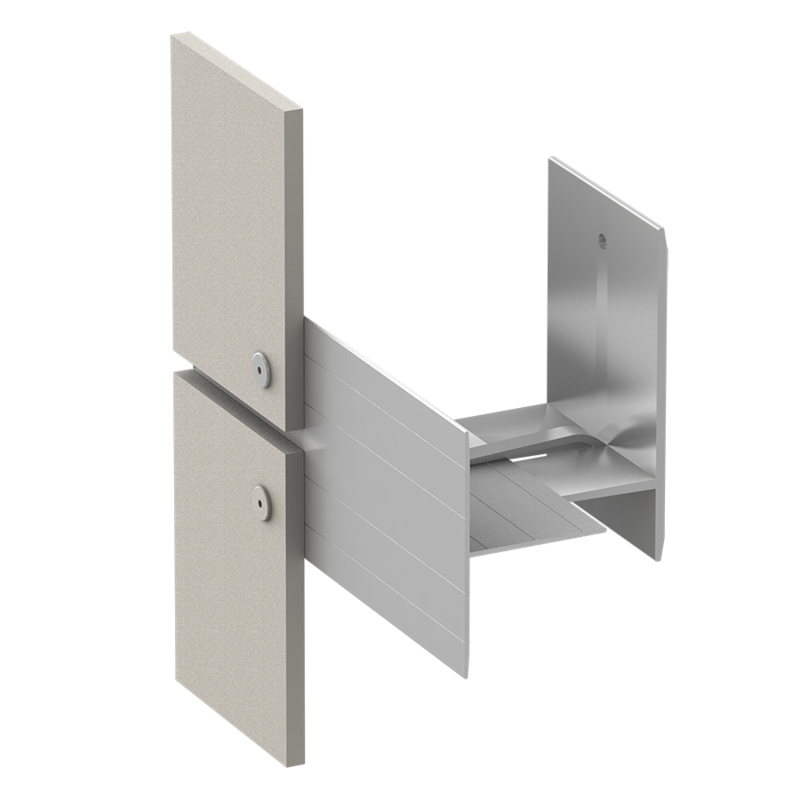 Off–fall of material is a key fabrication consideration, so as to maximize the panel’s yield. Swisspearl® is the leading fiber cement manufacturer for architectural grade panels and offers a variety of large sheet sizes and a full range of medium and shingle panels. Both concealed and exposed, color-matched rivet systems are available.